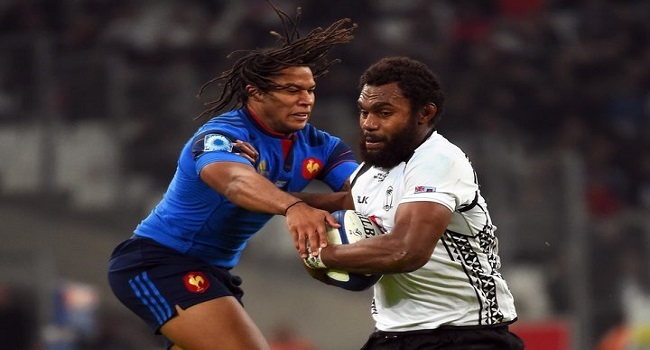 The Fiji Airways Flying Fijians rugby team is expecting a hard-fought battle against France in its last test match this morning in Paris. Fiji has never beaten France in nine tests. Coach John McKee says after one loss and one win on the northern hemisphere, they are coming to provide a good encounter against French side. McKee had only been in charge for six months when they last met in 2014 and have come a long way since losing 40 -15. Fiji plays France at 9am today.